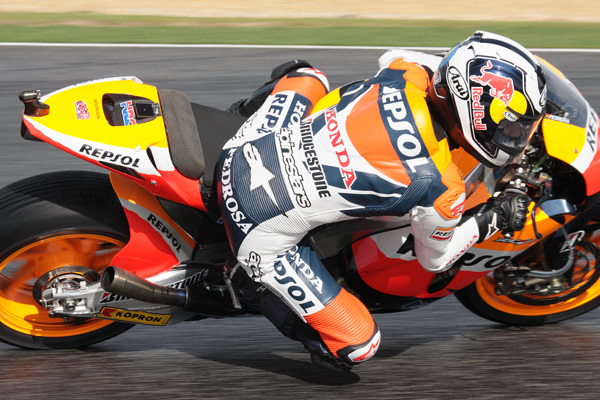 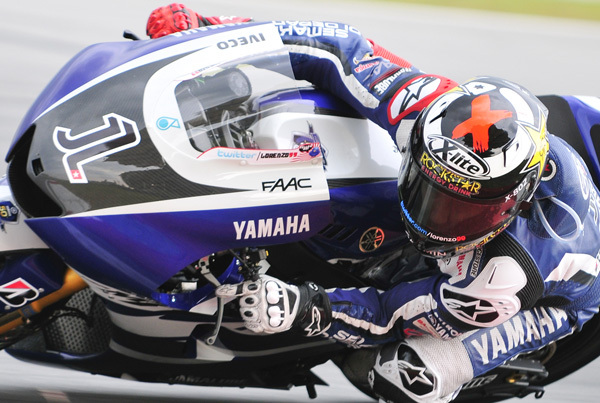 Spain’s 2010 world champion Jorge Lorenzo won the French MotoGP at Le Mans on Sunday and took the overall lead in the championship. 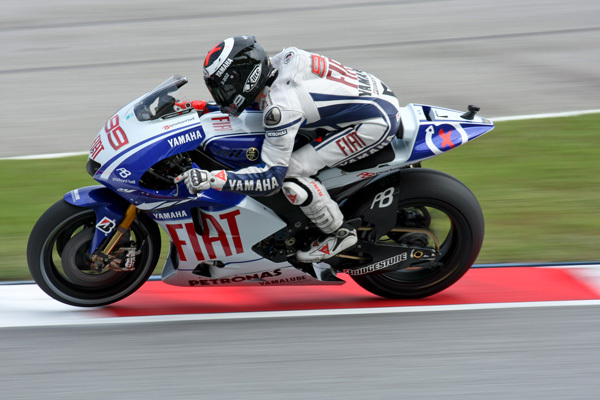 The 25-year-old Yamaha rider, recording his second win of the season and 19th MotoGP in all, came home clear of Italian great Valentino Rossi on a Ducati while defending world champion Casey Stoner of Australia was third on a Honda. 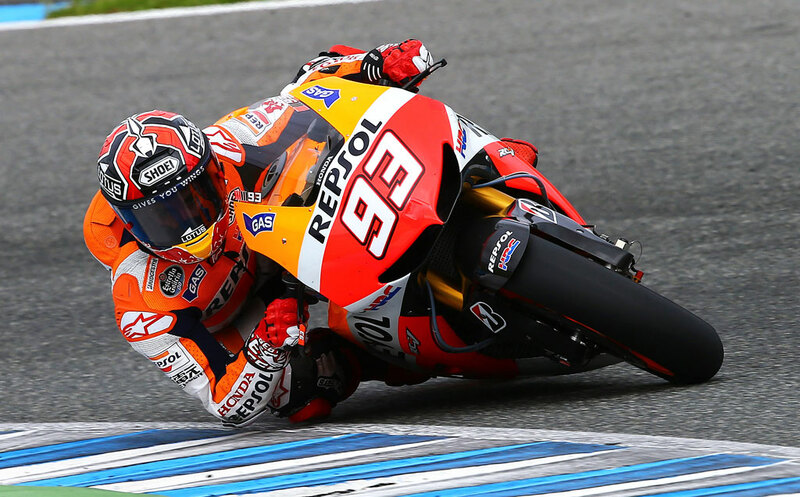 For 33-year-old Rossi it was only his second podium finish in two years and could not have come at a better time as Stoner is due to retire at the end of the year and the Italian suggested he would be interested in the ride.